Книги от поредицата "Играя и уча"
Set in 17th-century France, this swashbuckling tale recounts the daring escapades of D'Artagnan, a Gascon adventurer, and his companions - Athos, Porthos and Aramis, three Musketeers in the service of King Louis XIII. First published in 1844, Alexandre Dumas's exciting story teems with high adventure, royal intrigue and romance as D'Artagnan and his friends confront the scheming Cardinal Richelieu and his beautiful but treacherous spy, Lady de Winter. Heroic patriotism also comes into play as the four friends hastily journey to the besieged French stonghold of La Rochelle. Specially adapted for young readers, the novel's stirring themes of reckless courage, love and derring-do are distilled into a highly readable narrative. Enhanced with original illustrations by artist John Green and set in large, easy-to-read type, this new edition of an old favorite will delight adventure fans of all ages. 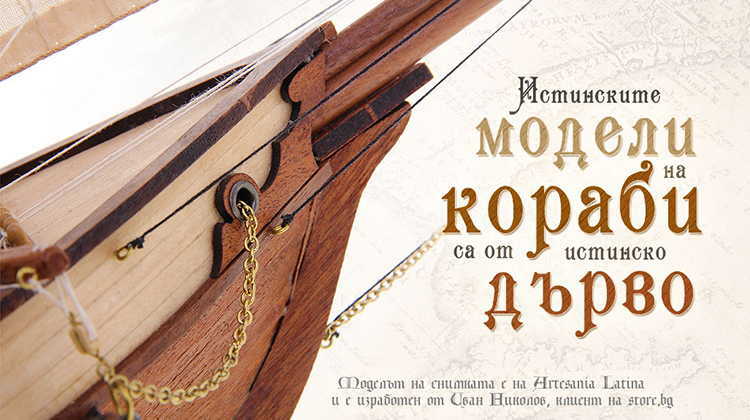 Използваните в представянето на книга "The Three Musketeers - Alexandre Dumas" текстови, графични и други материали са собственост на носителите на авторските им права.